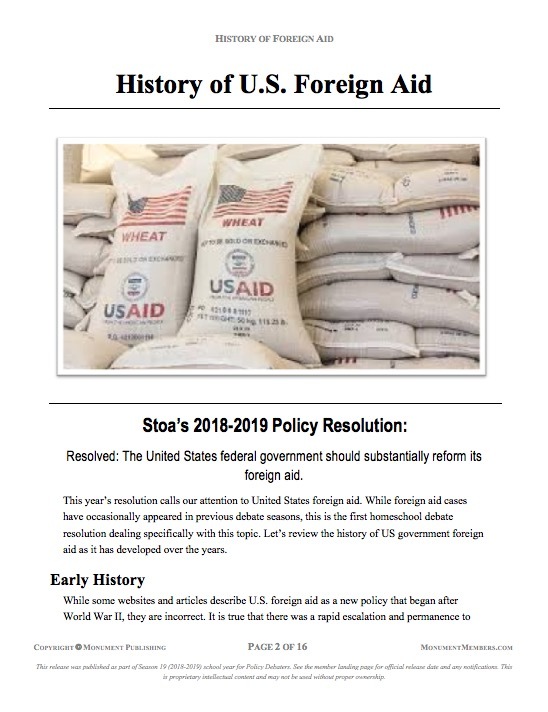 About "History of Foreign Aid"
This year’s resolution calls our attention to United States foreign aid. While foreign aid cases have occasionally appeared in previous debate seasons, this is the first homeschool debate resolution dealing specifically with this topic. 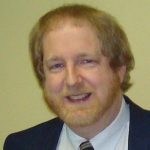 Let’s review the history of US government foreign aid as it has developed over the years.